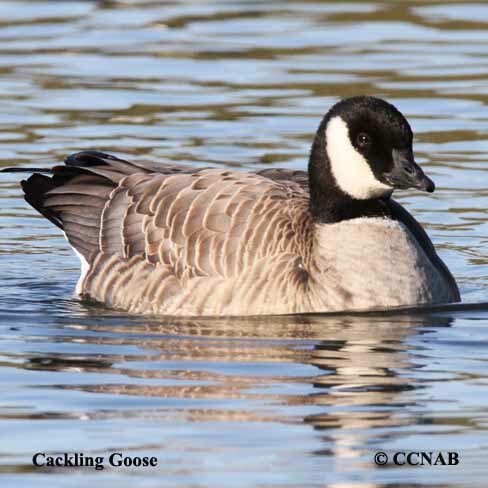 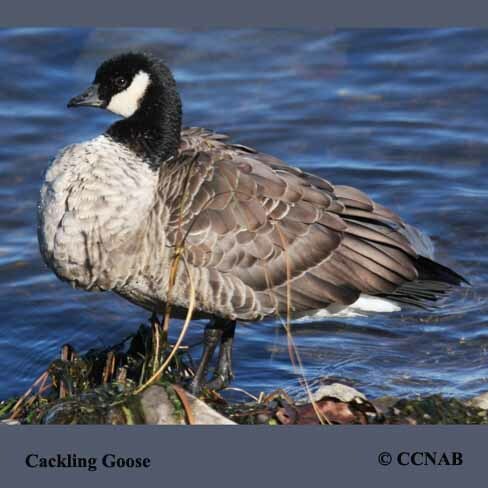 The Cackling Goose looks quite similar to the typical Canada Goose, but approx. 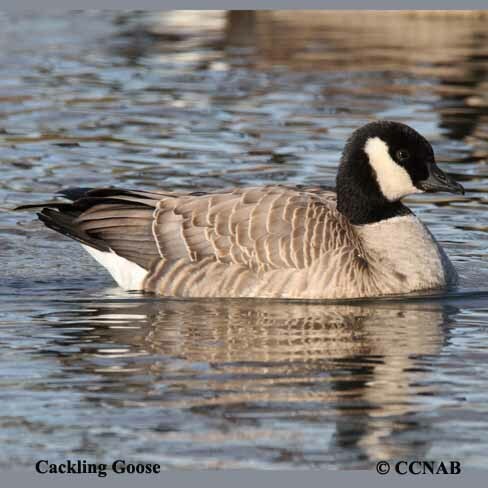 one third of its size. 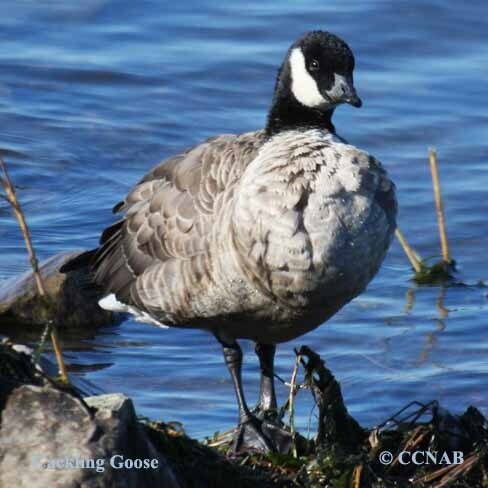 This bird is the smallest goose seen in North America. 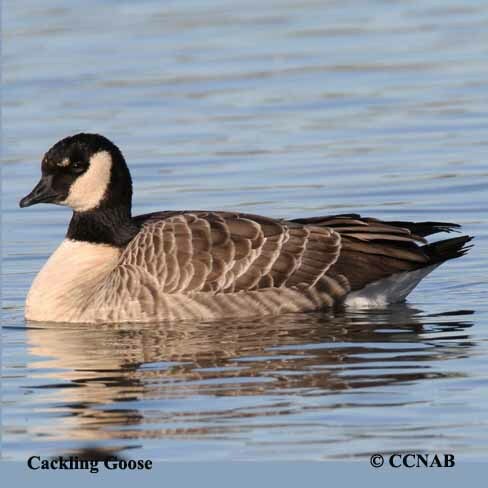 There are at least five known sub-species of this goose, seen from northern Quebec, across the arctic tundra, all the way westward to the tip of the Aleutian Islands in Alaska.